Updated Monday March 28, 2016 by BWSP. We had a great turnout for the Easter Egg hunt. The Easter Bunny showed up and passed out candy to all the kids. It was a great time seeing all the happy faces and full baskets. Thanks to all of those who braved the wind to come out to the park. More pictures have been posted under the album section. 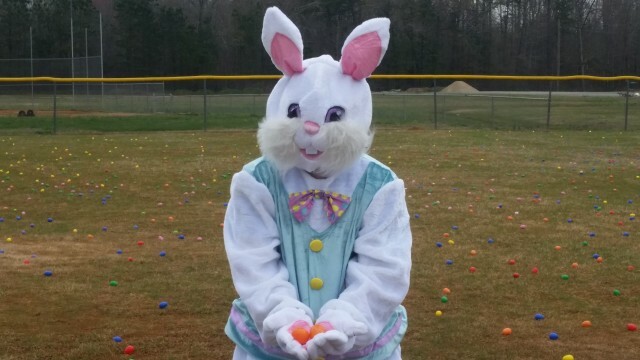 A special huge thanks to the ladies who spent countless hours stuffing all of the eggs with candy! !